Katie Garner, MT-BC, is a Licensed Music Together® Center Director & Owner of Syke'd Music. Ms. Katie is a Board-Certified Music Therapist and a Registered Music Together Teacher. She received her Bachelors in Music Therapy from the University of Alabama in 2009 after completing her internship with the Fulton County Schools Music Therapy Department in Atlanta, GA. She completed the Music Together Teaching Workshop with Music Together Worldwide in 2010. During her eight years in Atlanta, Ms. Katie taught Music Together classes and provided music therapy services for children in early intervention, adolescents with disabilities, adults with disabilities, and clients with Alzheimer's / Dementia. Ms. Katie and her family relocated to Maryland in 2016 when her husband accepted a position with the United States Army Field Band. She now resides in Sykesville with her husband of 10 years and her two young children. 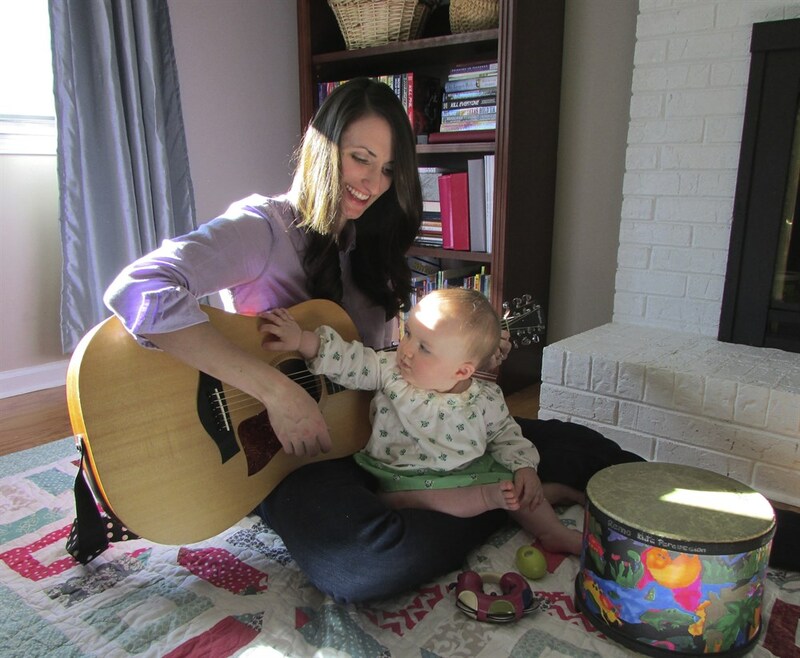 Ms. Katie has spent the last two years experiencing Music Together with her own children and is delighted to now bring the program to your family!